We had the pleasure of having Moroccanoil educator Lindsey visit Stilisti recently to teach us all about Moroccanoil’s original products, new products and give us up-to-date styling techniques for this year’s spring and summer events. Moroccanoil was launched in 2007. 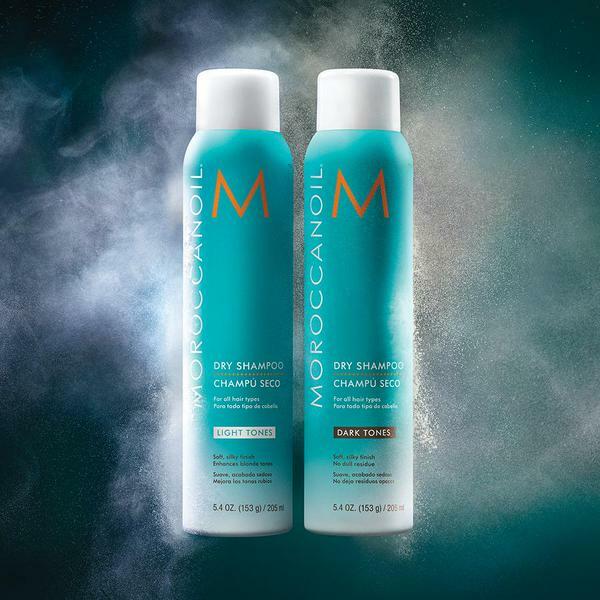 Only launching three products, Repair shampoo, conditioner, and the well-known Moroccanoil Hair Treatment, the company quickly rose to the top of the market and became a very successful, luxury product line. With over 34 hair products, as well as a body line, there is something for everyone. By popular demand, Moroccanoil has just launched its first-ever dry shampoo, in two formulas – one for light hair and one for dark. Moroccanoil’s “tones formula” contains ultra-fine rice starches that break down immediately once massaged into the scalp, thus instantly dissipating, leaving no dull residue. Like all Moroccanoil products, it is argan-oil infused and offers UV protection.